Personal Property owned by the policyholder. The property that is covered includes personal belongings, household furniture, and equipment used to service the insured residence. In the event a covered loss renders the renting unit uninhabitable then Loss of Use coverage provides up to 20% of the amount of Personal Property coverage for the policyholder’s extra expenses. These expenses can include the cost to stay in a hotel and meal expenses while the renting unit is uninhabitable. Personal Liability coverage pays for injury for which an insured may be legally liable. Replacement Cost Contents covers personal property at replacement value without a deduction for depreciation. NLC’s Protection Plus coverages provide additional coverages with a price that is lower than if the coverages are purchased individually. NLC can provide coverage for certain businesses that are operated out of the house. 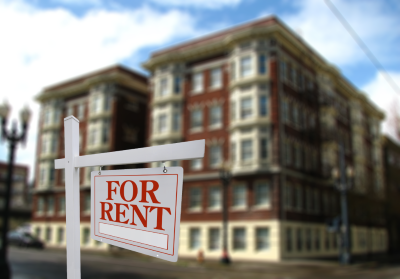 Find an NLC agent to learn more about our Rental programs.